I was so excited when Christmas came around and I received this product from my husband as a present. 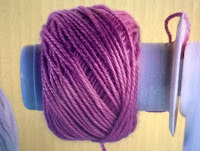 I immediately went into my craft room and grabbed the first skein of yarn I could find to try it out. 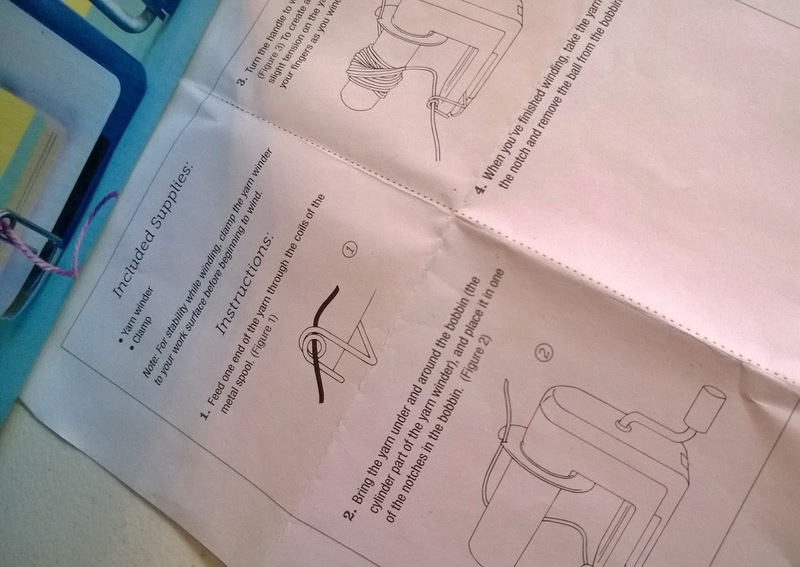 I looked over the instruction manual, which took only a minute and began to wind my yarn per the instructions. 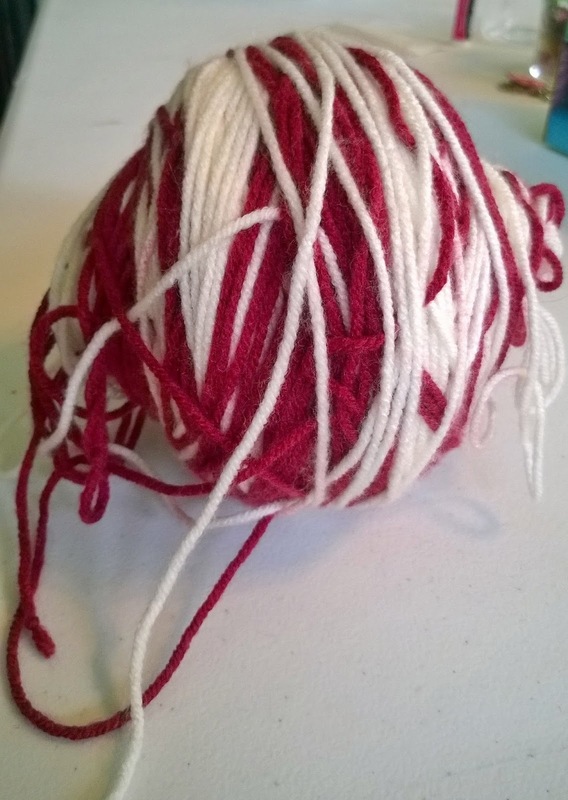 I quickly realized that the balls of yarn were not as uniform as I would like them to be. 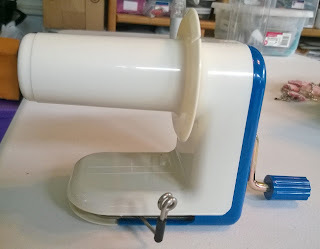 Nevertheless, I continued winding. Half way through my winding, something inside got caught somehow and it came apart. Mind you, I was not being rough with this machine. My husband had to take it apart and put it back together, as something had moved out of place. I continue winding, for what seemed like 20 minutes. While I am doing this I grasp that this ball is looking a mess! I am not a quitter, so I wind until the end! 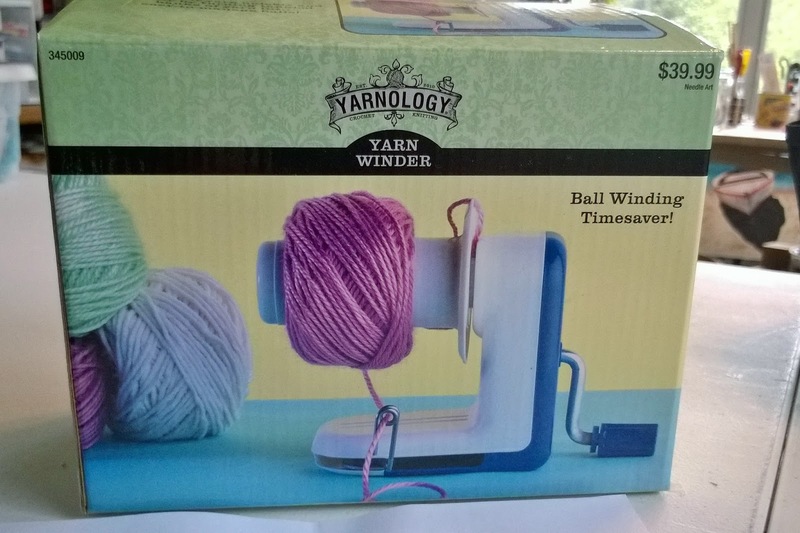 I imagine the picture of my yarn ball summarizes my review of this product but just in case; this product is sold at Hobby Lobby for $39.99 which, in my opinion, is too expensive, $15 to $20 is what I think this should cost based on how it is made. It is manual, not electric. 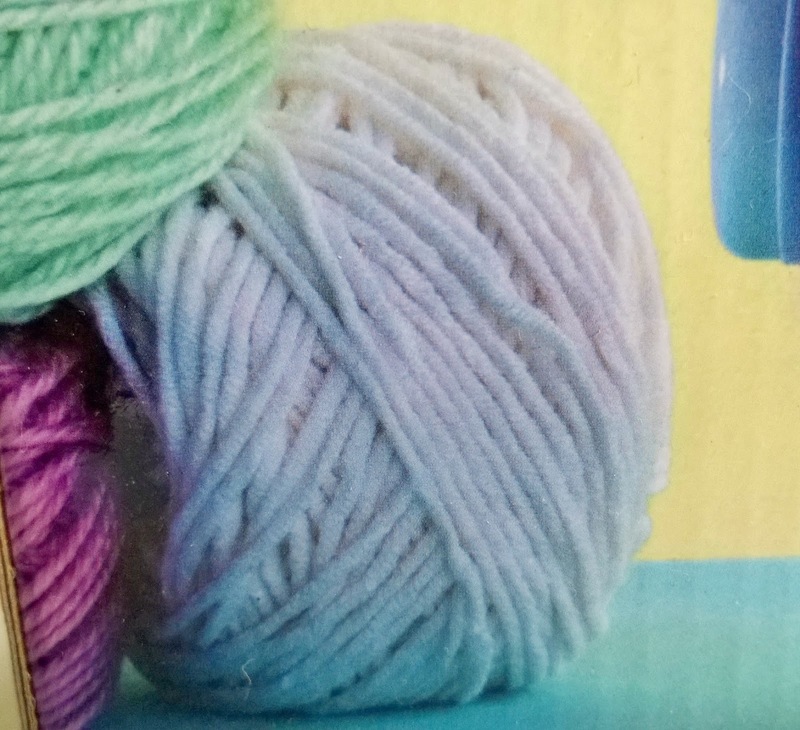 It takes too long to wind a ball of yarn; I should have spent that time crocheting! The ball of yarn does not hold its shape in the end and seems as if it will easily knot-up during use. Lastly, it is cheaply made; the device came apart during my first use. It may have just been the one I bought, but the inside structure of the yarn winder lets me know that this problem may happen again. 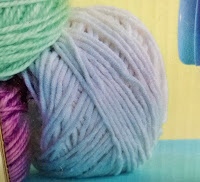 The pictures on the box only show yarn balls with about 1/3 of a skein and they are not exactly neat! Enough about me, what did you think of this product? I would love to hear your opinion. Should I buy this tool? Skip this Product!